Uniforce Materials Handling (M) Sdn Bhd is a company that provides one-stop forklift services. We specialized in supplying new & used forklift, forklift service & repair and forklift rental. Our main office is located in Seremban, Negeri Sembilan (NS), Malaysia. 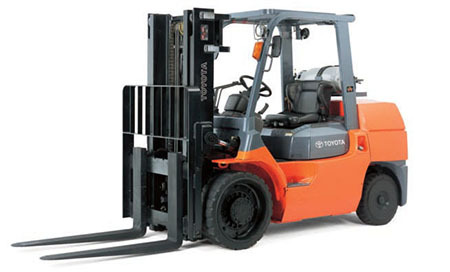 The forklift brands that we supply include Toyota, Nissan, Mitsubishi Motors, Hyundai and Komatsu TCM. If you have any questions regarding forklift, please do not hesitate to contact us.